Welcome Home! 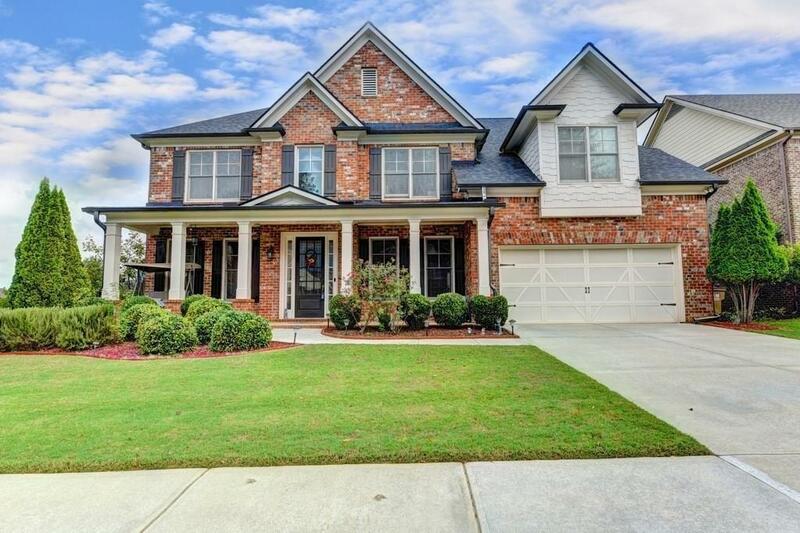 This beautiful maintained home in award winning community in Suwanee has it all. 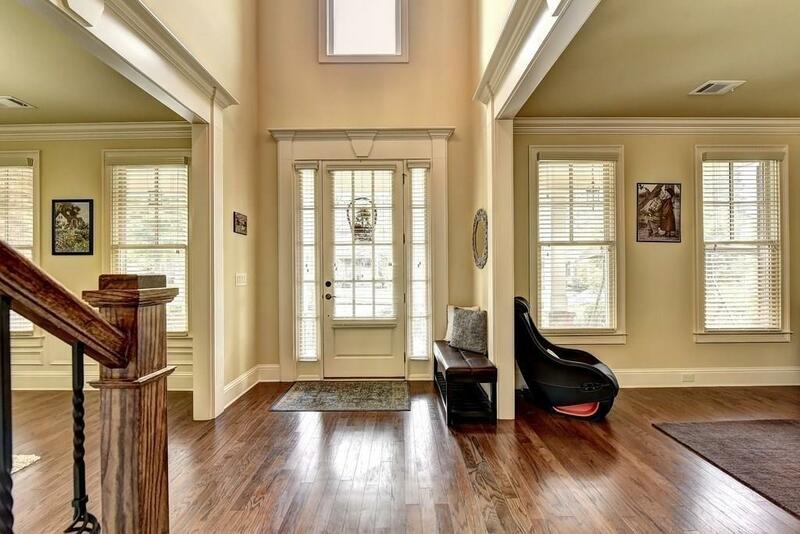 Front porch for rocking, gourmet kit w/high end granite c'tops, tile backsplash, stainless steel appls, rich hardwoods throuhgout main and upstairs hallway. Guest suite w/bath on main, formal dining & library, famrm w/fp, & big fenced bkyd. 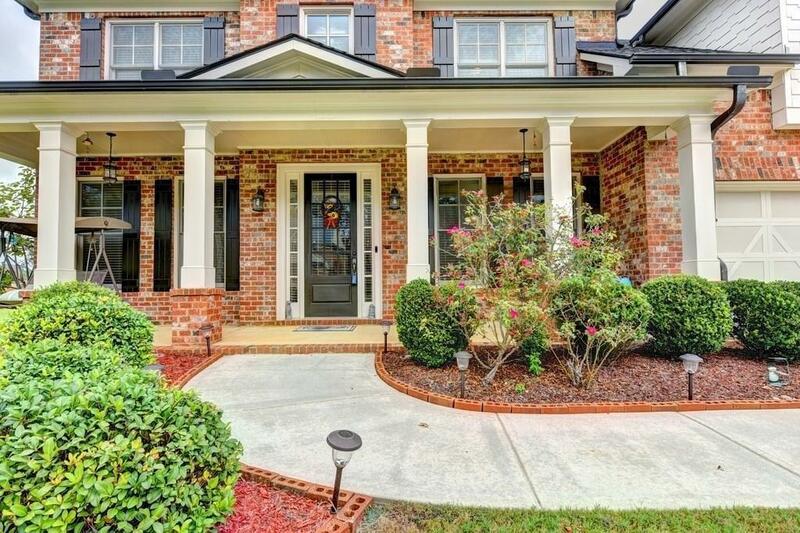 Loft/media rm upstairs, stunning master spa suite w.french door & trey ceilings, 2 BRs w/Jack&Jill, 3rd BR w/ensuite bath. 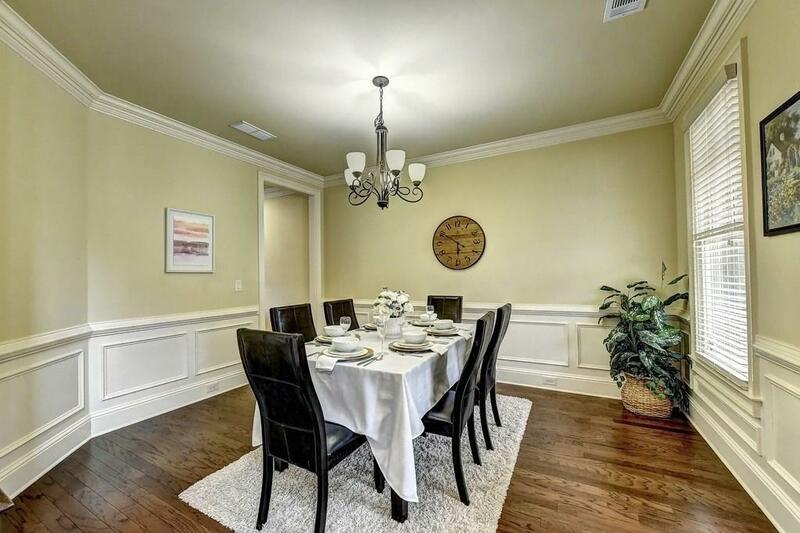 Popular McFinnis Reserve offers thractrive swim tennis club lifestyle & direct access to the Suwanee Greenway.